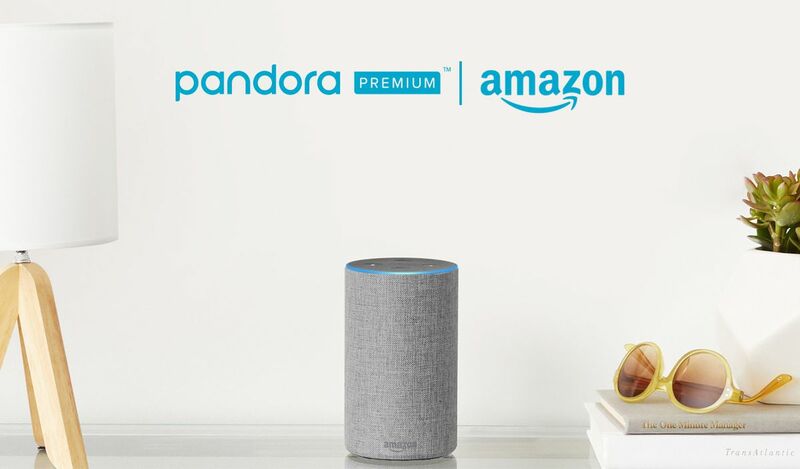 Pandora Premium subscribers will now be able to stream music through Amazon Echo devices and third-party Alexa speakers that support the service, Pandora tells The Verge. 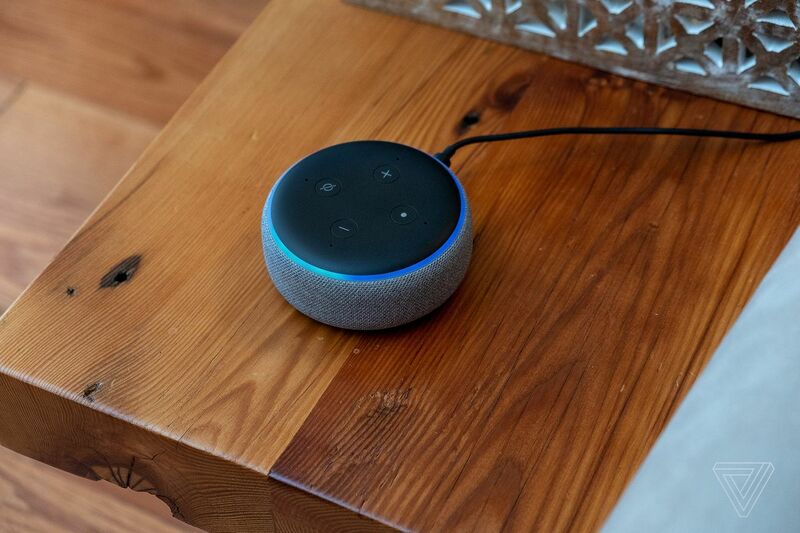 Users will be able to stream songs, full albums, and playlists from Pandora’s on-demand service to Echo devices, and you can now set Pandora as the default music library on Alexa. Previously, you could only stream music from Pandora’s online radio service, which doesn’t allow you to play full albums or use the playlists you have created if you’re a Premium subscriber. Pandora joins Amazon Music Unlimited, Spotify, Deezer, and most recently Tidal as major on-demand streaming services you can set as your default music library, leaving Apple Music and YouTube Music / Google Play Music as the notable outliers that don’t support Alexa. Apparently, there’s no love lost in a smart assistant war. Pandora Premium is available on Alexa devices that support Pandora starting today.